To many people the Holocaust and Third Reich have become synonymous with World War II. Among the many crimes against humanity, perhaps the most renown horrors were the mass executions that took place in the extermination camps sprinkled throughout Europe. Auscwhitz is undoubtedly the most famous of them all, known for their quickness to execute prisoners and resident doctor, Josef Mengele. Wanting to better understand the human body and particularly the nuances of heredity, Mengele became infamous for his experiments that included injecting dye in to children’s eyeballs and repeated x-rays on the reproductive organs, to see if he could make prisoners infertile. By better understanding the reproductive process, Mengele wanted to propel the growth of the Aryan race while sterilizing “undesirables”- the handicapped, gypsies and those of the Jewish race. Mengele also became well-known for performing a variety of other inhumane experiments. Some of them included injecting one twin with sickness like typhus or gangrene, and then immediately slaughtering the other when the first twin died to compare the two corpses to see the anatomical differences. 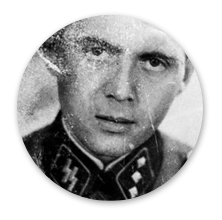 To test the effectiveness of new drugs, Mengele also injected various chemicals in to his victims, often paralyzing or killing them. In other experiments Mengele would dissect pregnant mothers and children, without anesthesia. Many of these experiments were in a large part sponsored by IG Farben who paid Auschwitz doctors to test their drugs on the prison victims and to discover the “secrets to heredity”. IG Farben also manufactured the cans of Zyklon B gas that were used in Auschwitz’s gas chambers. As of 1952 the company was liquidated due to its egregious war crimes and participation in Nazi Germany. Bayer was one of the four original chemical companies that survived the company’s liquidation. 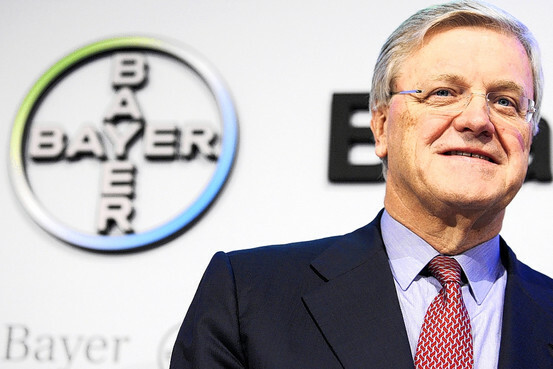 In 1995 the head of Bayer, Helge Wehmeier, formally apologized to Holocaust survivor Elie Wiesel for the company’s participation in Nazi Germany. The company has yet to issue a formal apology outside of that lecture. 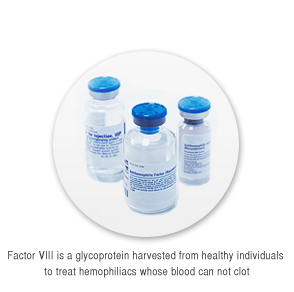 After 1978 Bayer and other pharmaceutical companies produced Factor VIII and IX. The product was designed for hemophiliacs, people who suffer from a genetic disorder whose blood can not clot to stave bleeding. As a result, even a minor cut could cause them to bleed out and lose dangerous levels of blood. Factor VII is harvested from the blood plasma of non-hemophiliacs, but to purportedly cut costs Bayer harvested blood from pools of “high risk” individuals. This included: prison populations, intravenous drug users and blood from clinics with a large amount of homosexual donors. Federal law also forbids the use of blood from an individual with a history of viral hepatitis- but Bayer and other companies failed to enact strict prerequisites for blood farming. As a result, thousands of hemophiliacs died from the HIV- tainted blood plasma. Despite recent scrutiny in the United States Bayer enjoys a healthy share of the pharmaceutical market, and stocks for the company call for an impressive $79.00 a share. Wall Street Journal reports that Bayer has also recently acquired California-based Conceptus, Inc. best known for the Essure procedure which offers a permanent, non-surgical alternative to tubal ligation for women who no longer wish to be fertile. Slim, plastic and wire “Essure tubes” are inserted in to the fallopian tubes during a simple 45 minute procedure. If successful, the product promises sterility in 3 months. 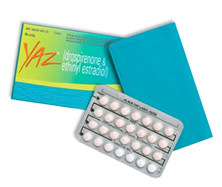 Bayer hopes the product will compliment its existing line of contraceptive products. Don’t forget what this company is doing with their poisons Cipro & Avelox (marketed to the public as antibiotics)! These ‘drugs’ are literally destroying countless unsuspecting lives every single day. Take a few pills for a minor infection, end up in a wheelchair for LIFE. 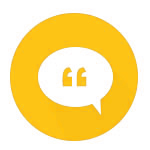 That’s not something you’ll find disclosed anywhere on the warning labels of these drugs–but that is exactly what is happening to countless unsuspecting individuals every single day. 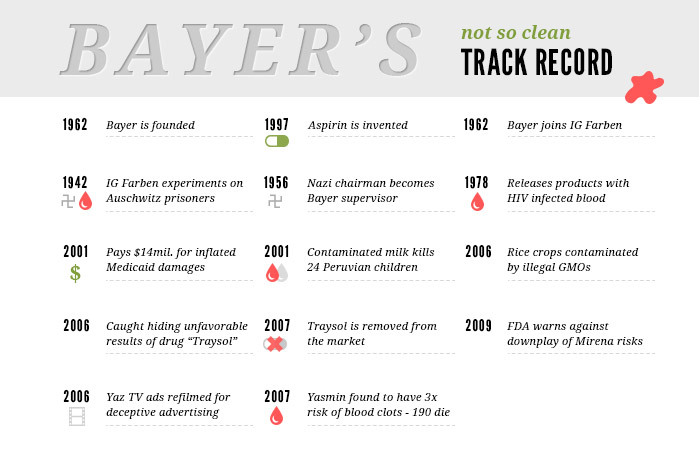 If companies are people then Bayer should be executed immediately. I never would have guessed the information given. This surely changes things when it comes to choosing which medications to pick up at the drugstore!